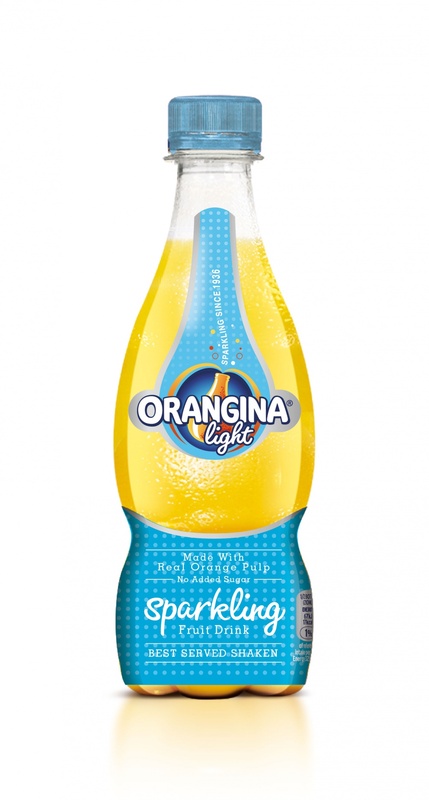 Orangina is aiming for the top end of the soft drinks market as it looks to engage consumers aged 22 plus who want to choose a drink that is “special any day”. Orangina has rebranded with a new look as it aims for the premium end of the soft drinks market and repositions as a drink that is “special any day”. The brand is owned by Lucozade Ribena Suntory, which was unable to confirm if the work had been done in-house or by an external partner. 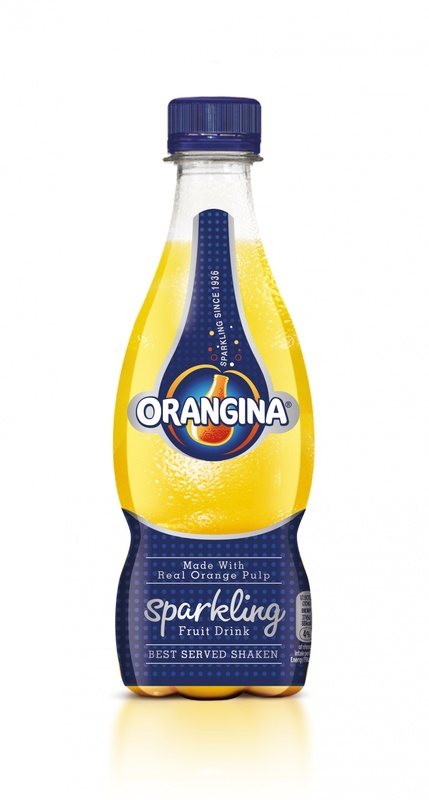 The shape and the texture of the bulbous glass Orangina bottle has been referenced in the curvature and finish of the new plastic bottle, which also pictures the original bottle and the strapline “sparkling since 1936”. Orangina’s target market is a demographic LRS calls “open socials” – consumers aged 22 and over who are “actively seeking out small pleasures”. Orangina marketing manager, Lucozade Ribena Suntory, Jamie Nascimento, says that Orangina is worth £4.6 million in the off-trade market, a figure he believes will “accelerate rapidly as we unlock its untapped potential and transform it into an actively desired premium adult soft drink”. A £4 million campaign will roll out to support the new look and include television, experiential and outdoor advertising as well as in-store brand activation. The shape and material (I presume this new incarnation is plastic) of the original bottle was iconic. Now it just looks like its competitors. Agreed with John. This redesign is generic and forgettable, whereas the original was completely charming and unique. Also, glass > plastic.